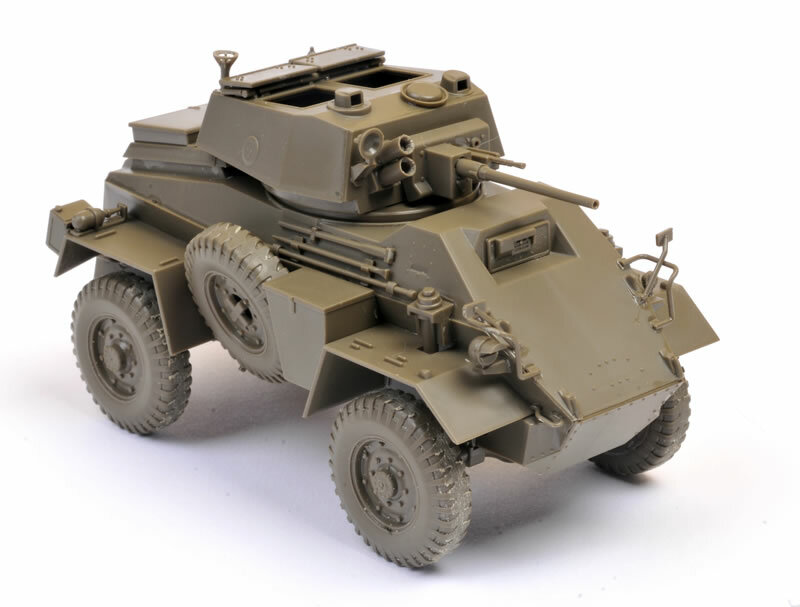 Here is Tamiya's Tamiya's soon-to-be-released 1/48 scale Humber Mk.IV Armoured Car. 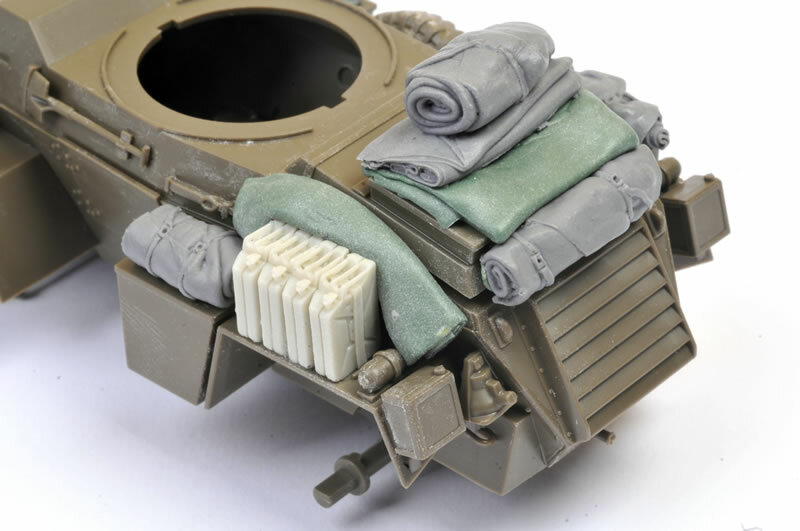 Stowage is a combination of Value Gear, Black Dog and scratch built packs and rolls from Kneadatite two-part epoxy putty. The spotlight lens is from Little Lenses. 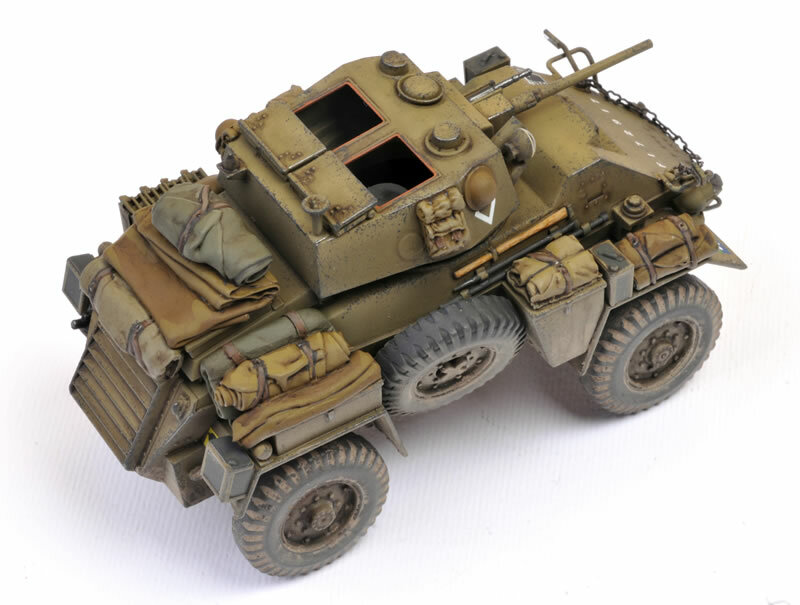 I marked my model in markings representing an Armoured Reconnaissance Regiment of 11th Armoured Division in Normandy. Decals are from Fighting 48th! and Archer Fine Transfers. 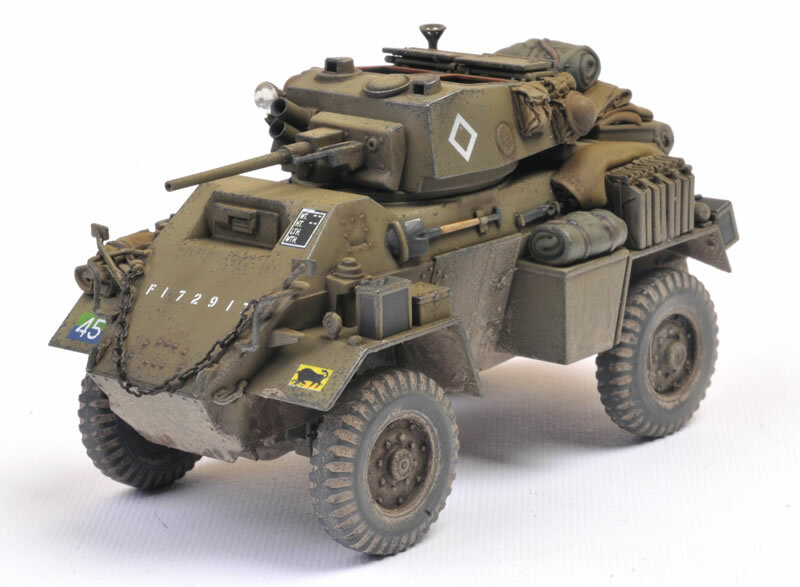 The Humber will be covered in a Feature Article in Issue 121 of Model Military International magazine. Great little model.